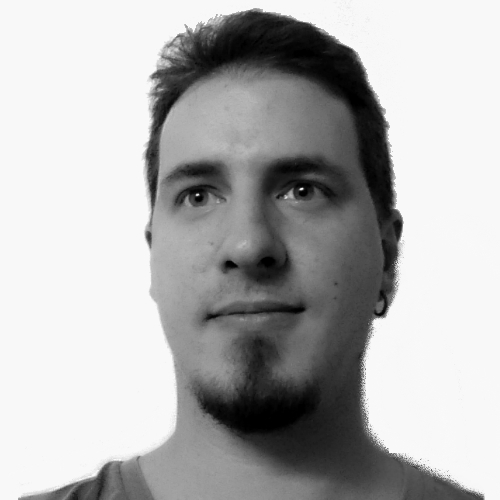 Alan graduated as an Architect and Urban Planner from FUMEC University, Belo Horizonte in 2013. Since then he has worked in many different areas of architecture, going from house and building modeling and executive project to markets and shopping malls. Alan has a deep connection with music, he is a passionate listener and has been playing the electric guitar as a hobby since the early 2000s. Working at WSDG since 2016, he discovered a new way to combine his passion for music and architecture and work with them for a common objective.